Atomic Radio is Metro Detroit’s premier cover band. Atomic Radio features members hailing from the area’s top local bands, coming together to form the ultimate super group. 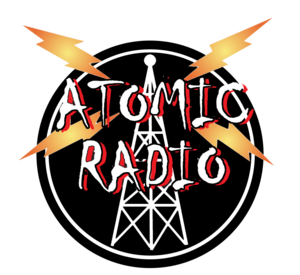 Atomic Radio performs the latest Chart Smashing hits of today and yesterday’s Pop, Rock, and Hip Hop. We know how to make any event a success, right down to the lighting and the sound system. From nightclubs, festivals, outdoor concerts, corporate events, and weddings. If you would like to turn your event into the Ultimate Party, then look no further. Atomic Radio is the Ultimate Party Band! Experience the nonstop Atomic Radio Dance Party!